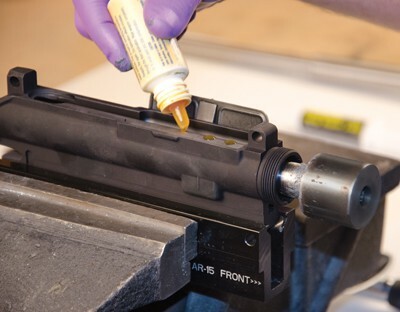 Eliminate a factor of inaccuracy with the Wheeler AR LR/10 Variant Receiver Lapping Tool. A perfect fit of the receiver to the barrel is vital when it comes to accuracy. 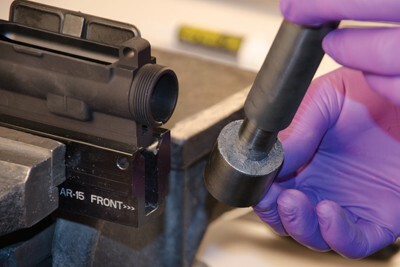 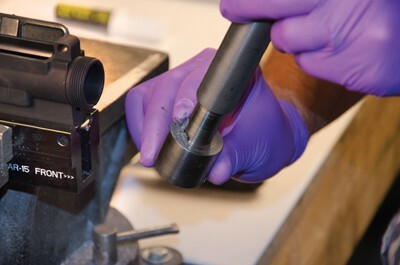 This steel-constructed tool, along with the provided 220 grit lapping compound, will make lapping quick and easy, to ensure a perfectly square and true surface to help you achieve an accurate, high performing firearm.